Walter Nuñez-Rodriguez is a seasoned agriculture economist with over 30 years of experience in both the public and private sectors. He is currently the chief of party on the USAID/Ghana Feed the Future Agriculture Policy Support Project. His expertise includes agriculture policy, rural development, business environment strengthening, SME growth and competitiveness, trade and investment promotion, and strengthening civil society organizations involved in entrepreneurial services and policy advocacy. Mr. Nuñez-Rodriguez has previously served as the Bolivian minister of agriculture, livestock, and rural development; vice minister for agriculture, livestock, and fisheries; CEO of the Agricultural Bank of Bolivia; executive secretary and founder of the Bolivian National Agriculture Confederation; and general manager of the Santa Cruz Agricultural Chamber. 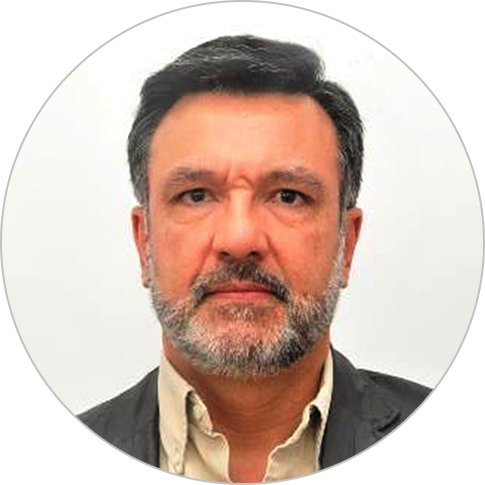 Since joining Chemonics in 2002, he has held several senior leadership positions including as the deputy chief of party and chief of party for the USAID/Bolivia Trade and Business Competitiveness I and II and the USAID/Bolivia Productivity and Competitiveness projects. Mr. Nuñez-Rodriguez holds a B.A. in economics from The George Washington University, and an M.Sc. in agricultural economics from Purdue Univerasity.